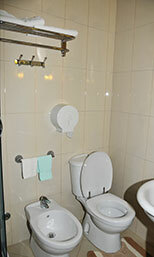 Superior double room and spacious and bright, with a double bed, with possibility of extra bed on request. 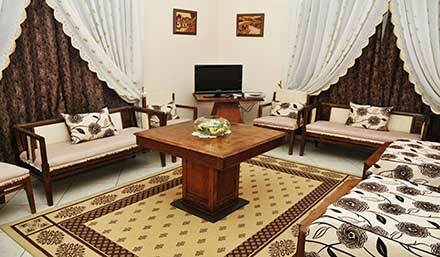 Modernly furnished and equipped with all modern comforts, ensure a pleasantly comfortable. 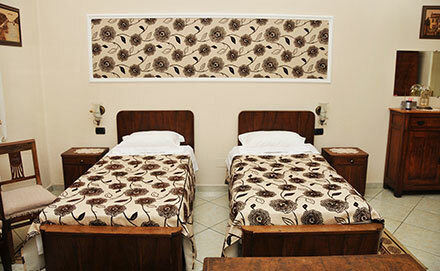 A mural decorates the wall behind the beds and curtains will recall the color. 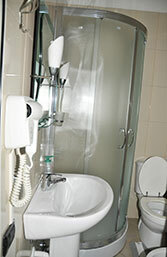 They have private bathroom with shower, a television and movie channels satellitarecon designed for the whole family and free wireless internet. 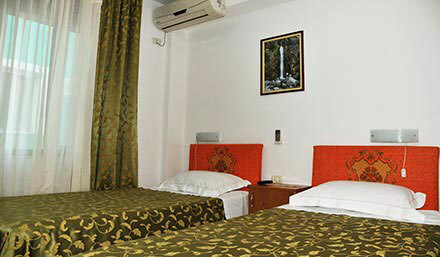 They offer the best of homely rooms and have a pleasant stay..
Superior double room and a little more small but bright, with a double bed. 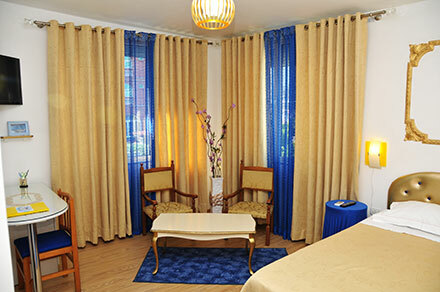 Modernly furnished and equipped with all modern comforts, ensure a pleasantly comfortable. 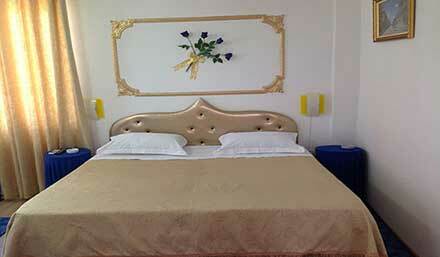 A mural decorates the wall behind the beds and curtains will recall the color. 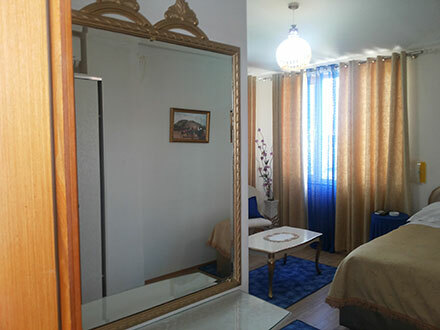 They have private bathroom with shower, a television and movie channels satellitarecon designed for the whole family and free wireless internet. 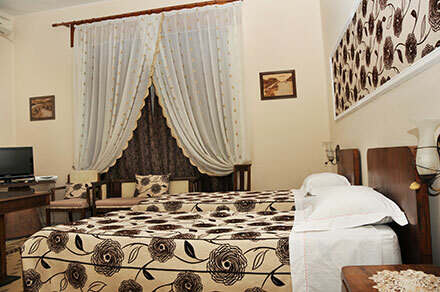 They offer the best of homely rooms and have a pleasant stay..
Superior double room and a little more giving small but bright, with a double bed. Modernly furnished and equipped with all modern comforts, ensure a pleasantly comfortable. 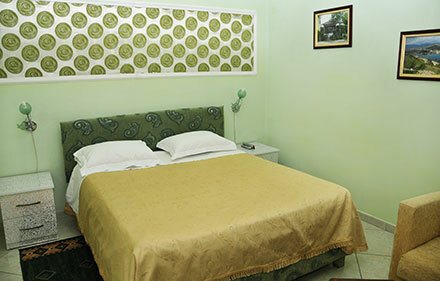 A mural decorates the wall behind the beds and curtains will recall the color. 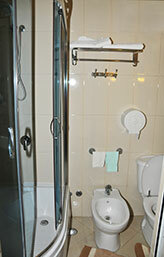 They have private bathroom with shower, a television and movie channels satellitarecon designed for the whole family and free wireless internet. 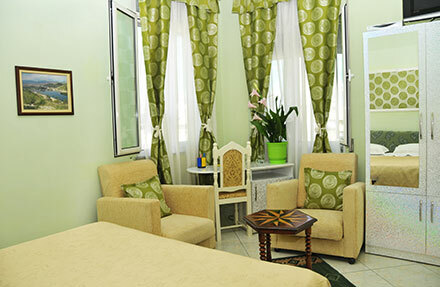 They offer the best of homely rooms and boast a pleasant living area. 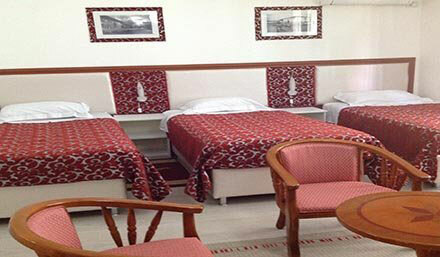 Superior double room and spacious and bright, with two twin beds, with possibility of extra bed on request, to be used as single for those who need more space. 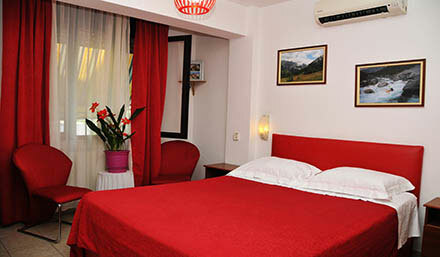 Classically furnished and equipped with all modern comforts, ensure a pleasantly confortevole.Una decoration mural adorns the wall behind the beds and curtains will recall the colore.Dispongono private bathroom with shower, a television and movie channels satellitarecon thought for the whole family and free wireless internet. 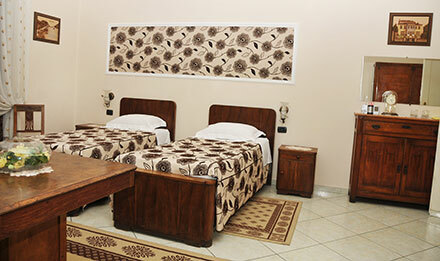 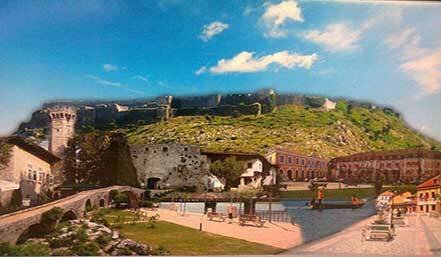 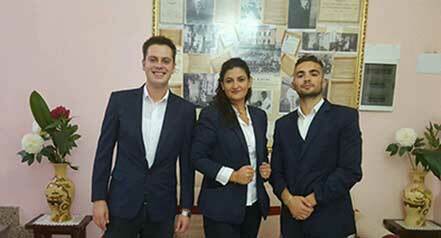 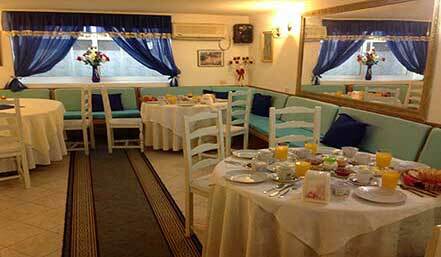 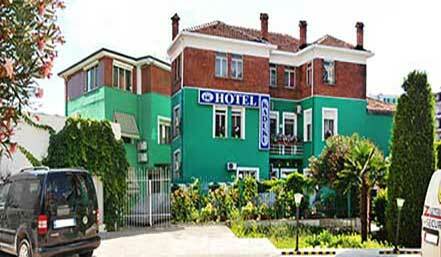 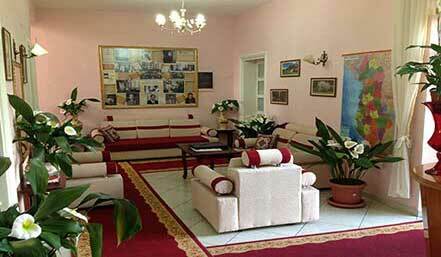 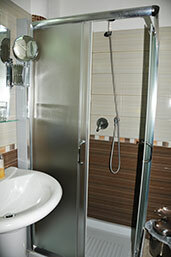 They offer the best of homely rooms and have a pleasant stay.